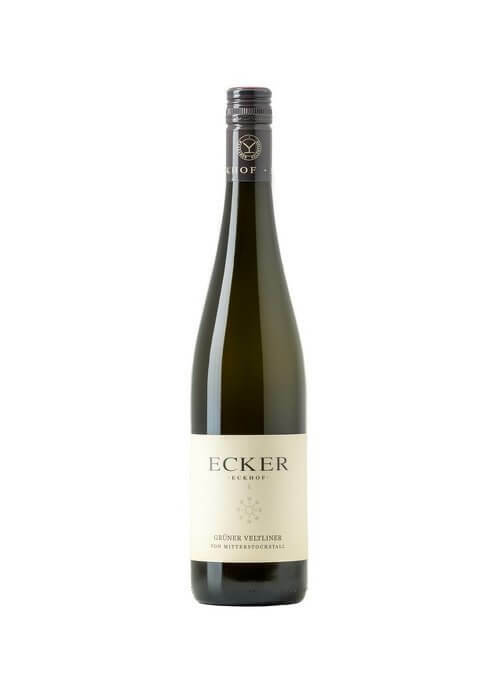 Bernhard Ecker is just the latest member of the Ecker family to make wines in Wagram. His family have been making wines here for 400 years. The estate itself is 20 hectares split up into 30 of the best plots around Kirchberg am Wagram which allow Berhard to both blend across the region and produce single vineyard bottlings of the highest order. 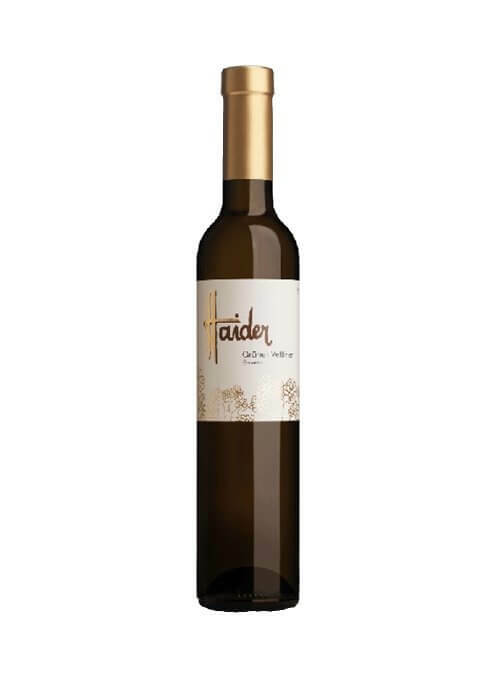 The style here is for purity and elegance, the wines have nice intensity and the acidity while fresh is never overbearing. 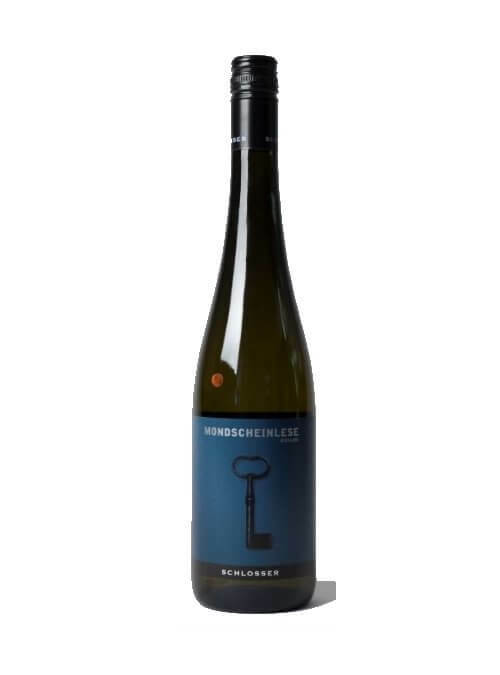 In addition to wonderful Gruner do not miss out on local speciality Roter Veltliner of which Bernhard is something of an expert whilst his reds have a depth and length that belie their relatively modest price. Gerhard Haider is the 4th generation to run the family business, and whilst he still calls himself the 'junior' winemaker there have been drastic improvements in quality since he took over. Schooled partly at Alois Kracher the quality and style of these wines is exceptional and yet they come in very reasonably priced. Winzerhof Schlosser is situated in Braunsdorf a region with 1000 years of wine growing heritage and have been here for five generations. 4 hectares are cultivated to vines with a sensitive approach to viticulture. Markus Schlosser applies minimal spraying but rather prefers to control the canopy, yields, and cover crops to provide a healthy environment for the production of healthy grapes. Vinification is gentle using a blend of both modern and traditional methods with the aim of keeping the quality and aroma of the grapes through to bottle. White wine making is largely modern whilst red wine making has a much more traditional bent using open top fermenters and hand punch down to maximise the colour and complexity coming from the grapes.